Shanghai Sunmi Technology Co., Ltd is a technological innovation-based enterprise that has been focusing on providing O2O internet platforms, software developers, and traditional businesses with professional intelligent commercial hardware equipment that featuring high level of cost performance. Sunmi Tech “Born to intelligent commercial equipment”, helps O2O platforms and software developers on better serving entities and merchants through intelligent hardware products researched and developed by itself, and provides offline merchants with intelligent commercial hardware solutions of the mobile internet age. “Sunmi , stand by you” is our brand concept, which means we will make the business more intelligent together with our partners. Sunmi Tech is the first internet enterprise in the commercial application sector that has received 2 successive rounds of financing from Xiaomi Tech. We also received the strategic investment from outstanding internet enterprises such as Dianping.com and YouShop during Round B. 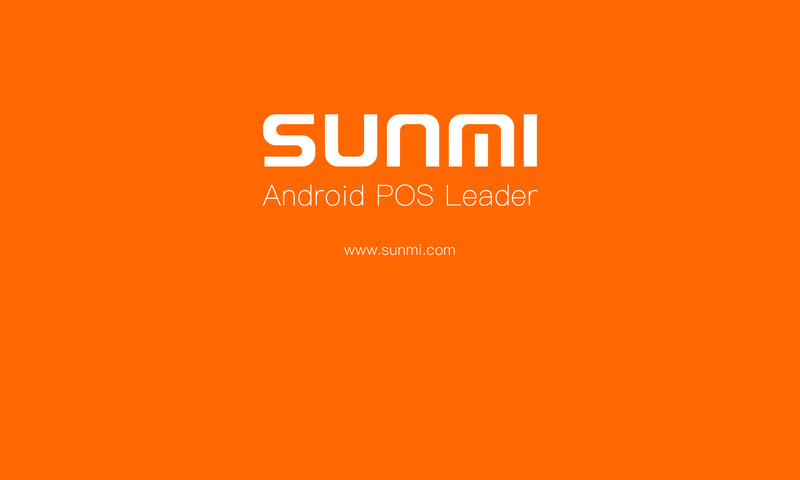 Based on several years of experiences on the R&D of commercial hardware, the Sunmi group hopes to integrate the upstream and downstream supply chains, cooperate with resources on the internet platform, and bring values to the partners as well as the new commercial civilization through ultimate hardware product experiences.